What can we really know about Jesus of Nazareth, the founder of Christianity? 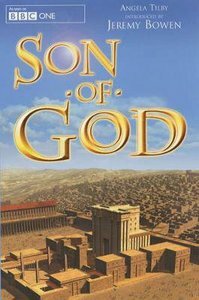 This work, based on the BBC series, reconstructs all we know to date about the historical Jesus, through written sources, archaeology, science, and the ingenuity of computer graphics. It examines all the claims made about Jesus, his existence, his strange birth, his background and parents, and his life and death. Angela Tilby is a broadcaster, writer and a tutor at Westcott House, Cambridge.